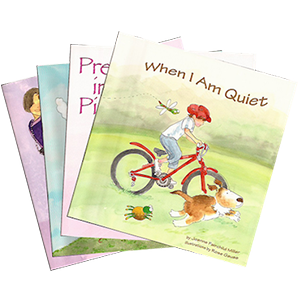 The I Wanna Be® series of children’s books validates each child’s uniqueness. 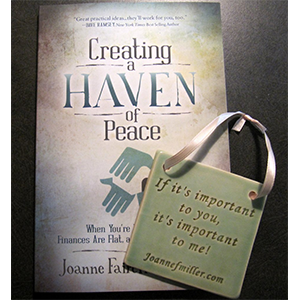 Each book is designed to fit a specific personality style. 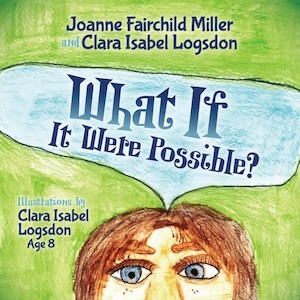 The illustrations and lyrical prose capture the interest of the reader/listener and is especially suited to the 2-8 year old audience. I Wanna Be ME! explains that not all girls want to wear pink and get dressed up in frills and lace! 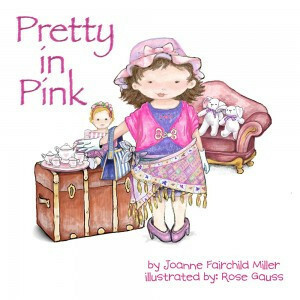 Beautifully illustrated by award winning artist/illustrator, Rose Gauss, this book is sure to be a favorite of the “tom-boy” in your midst. 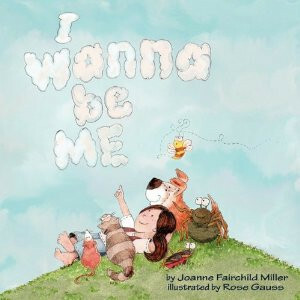 Excerpt From I Wanna’ Be ME! bounces and tumbles and swirls! and combing their cute little curls!